This is the first stop on our big adventure, the next chapter in our lives. 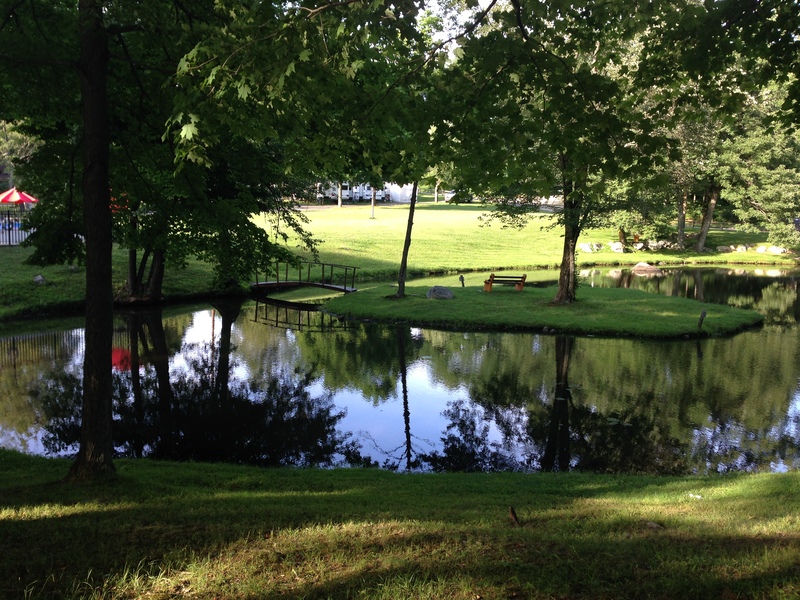 This is a beautiful spot near Chester, NJ which has given us a staging area as we transition from the house to Merlin our Motor Home. It also gave us easy access to Louise’s wonderful foot surgeon for her post operative visits and a great place to leave Merlin when we go to England to visit Mum and take her on a vacation to Devon. The camp site is Fla-Net in NJ. This entry was posted in Camp Sites and tagged camp grounds, Full-time Motor Home, full-timing, NJ, Richard & Louise, rving, USA. Bookmark the permalink.